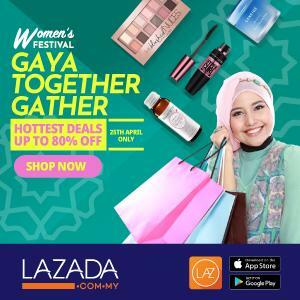 win up to RM100,000 cash. 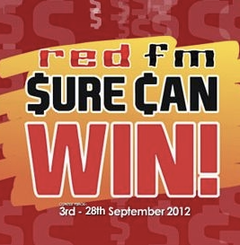 The Red FM Sure Can Win contest. The only requirement - BE YOURSELF! Will you fit the description of the winner?